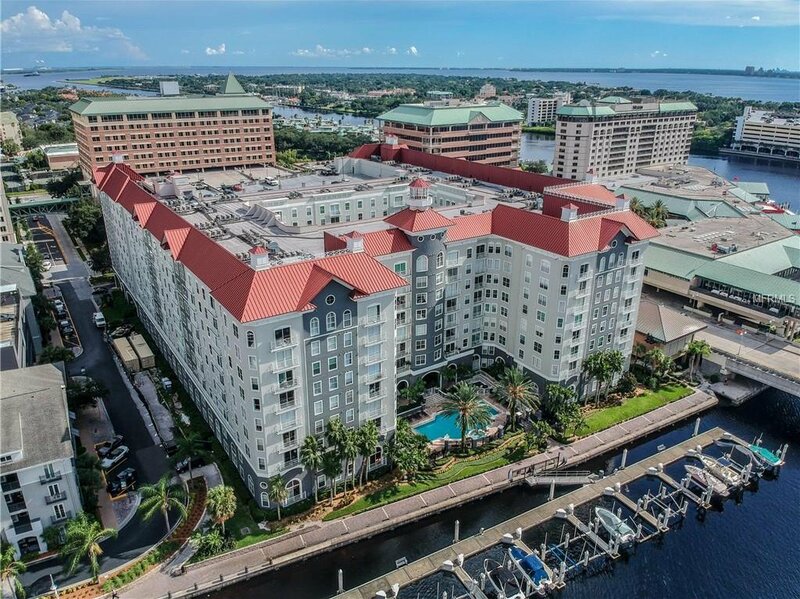 PARKCREST HARBOUR ISLAND! 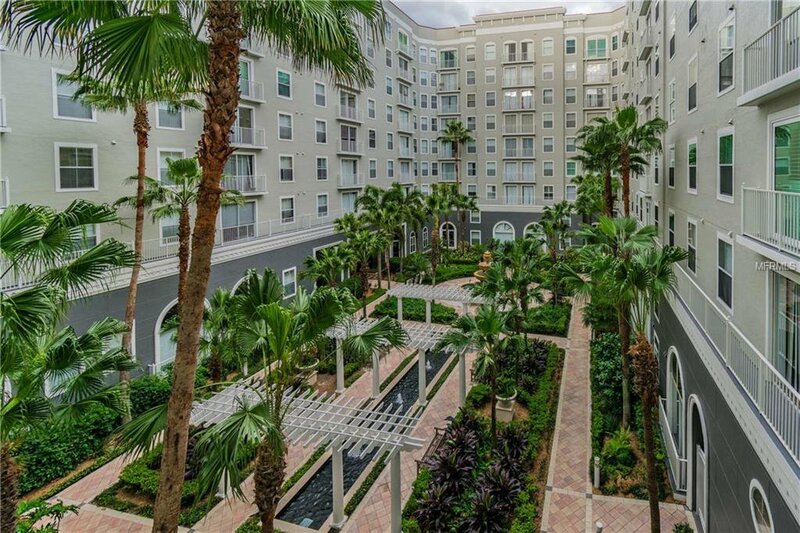 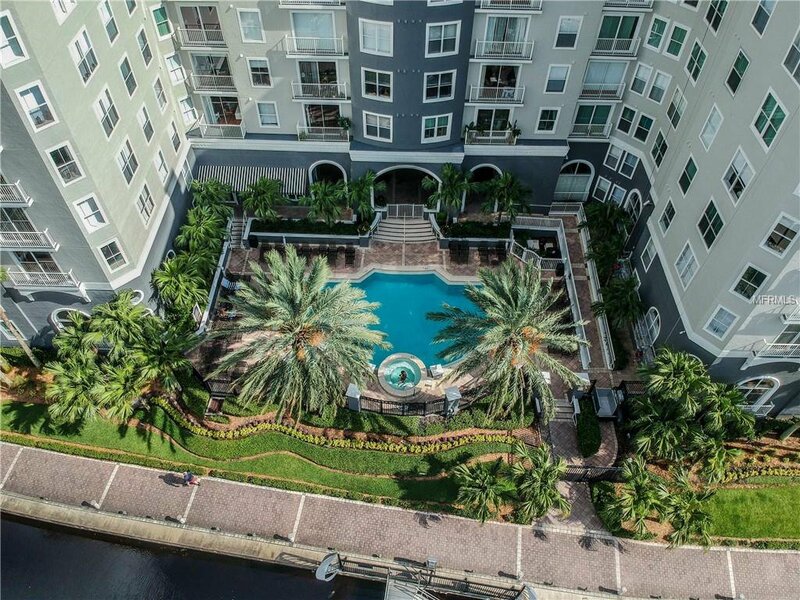 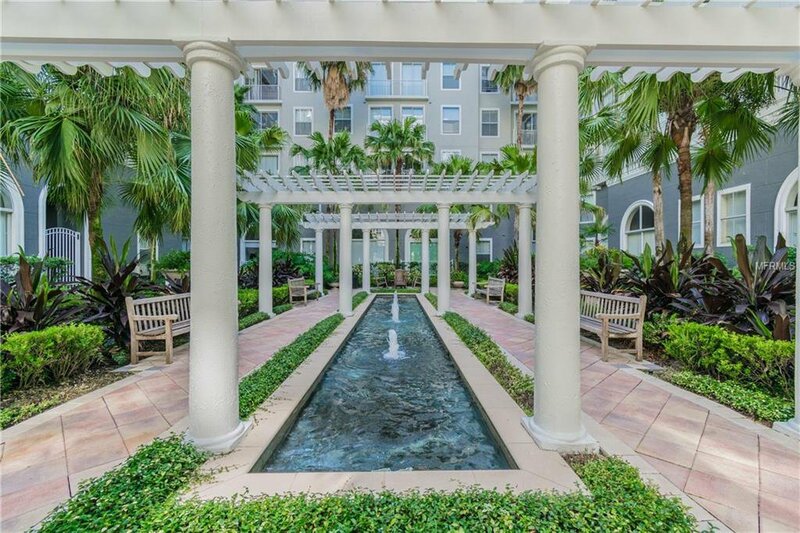 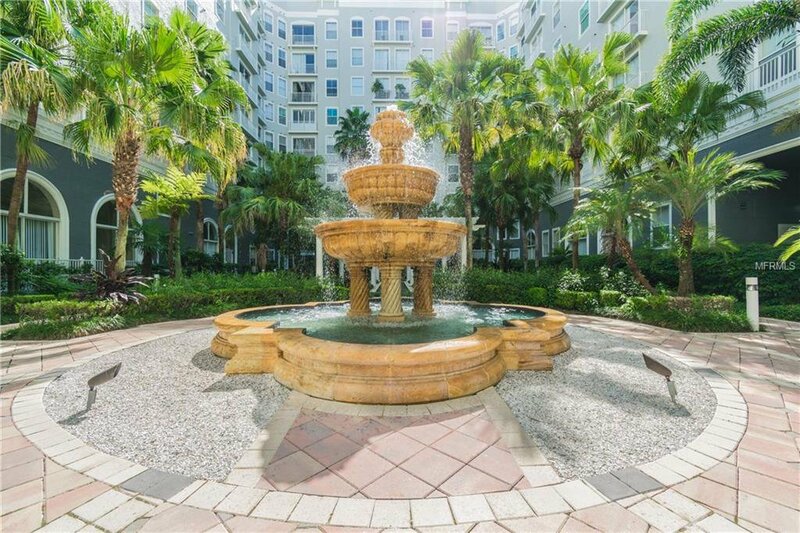 Take a peek at this luxurious Parkcrest condominium. 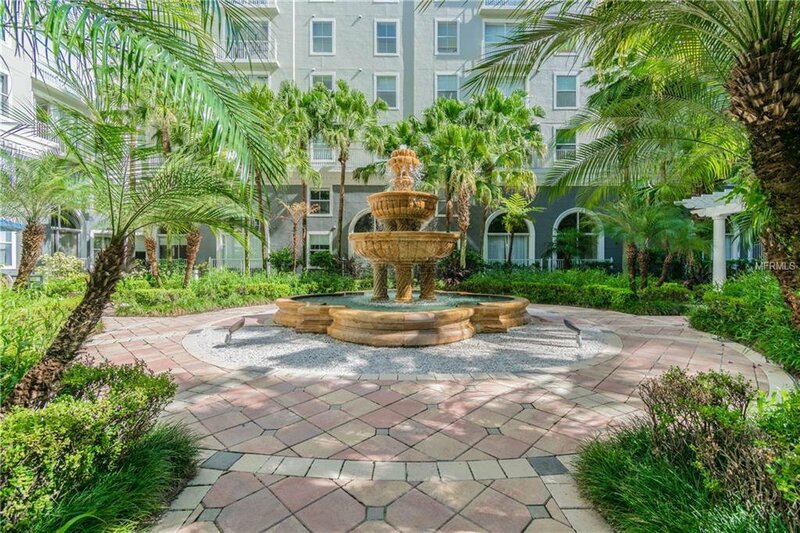 Every day will feel like a vacation. 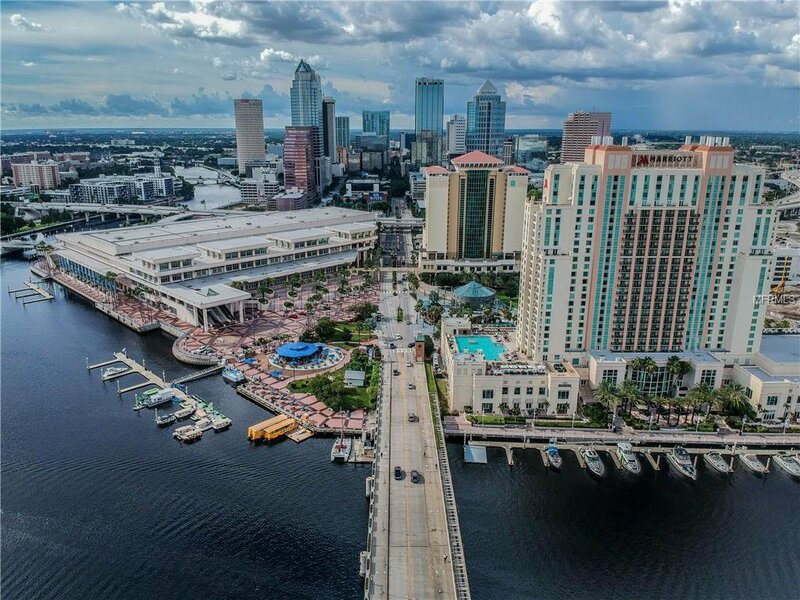 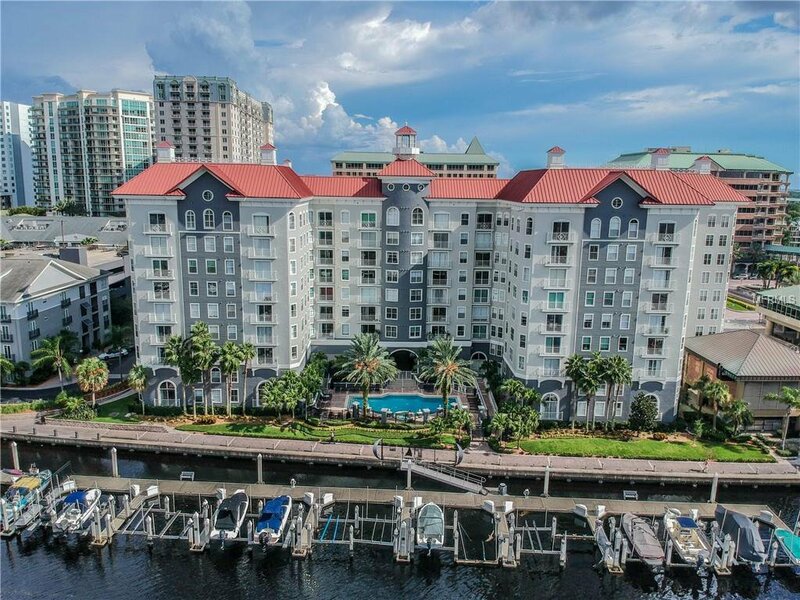 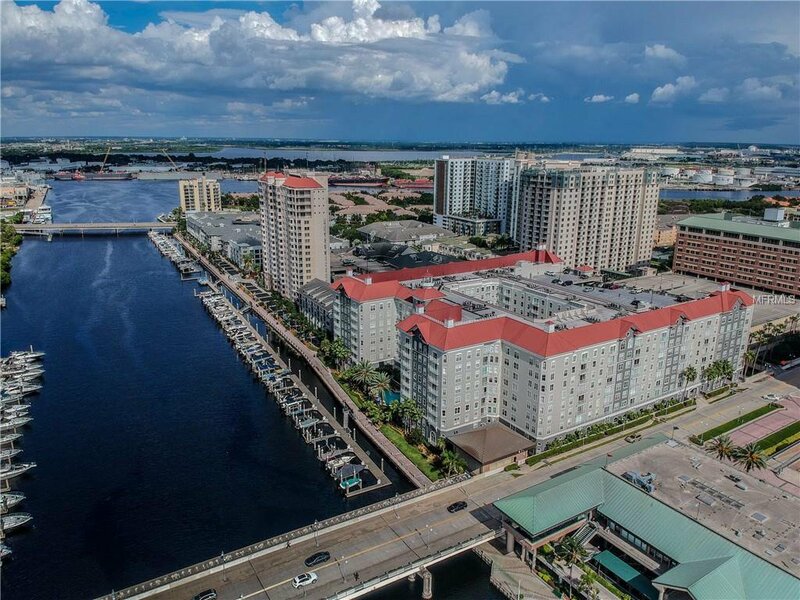 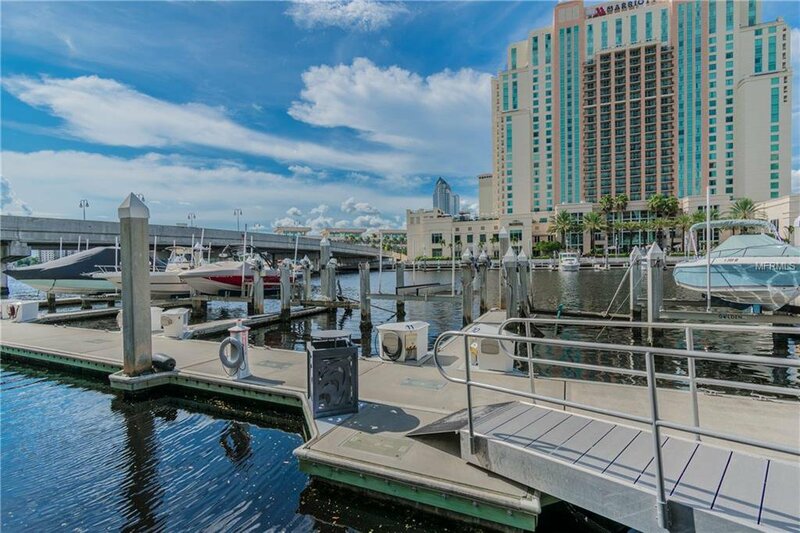 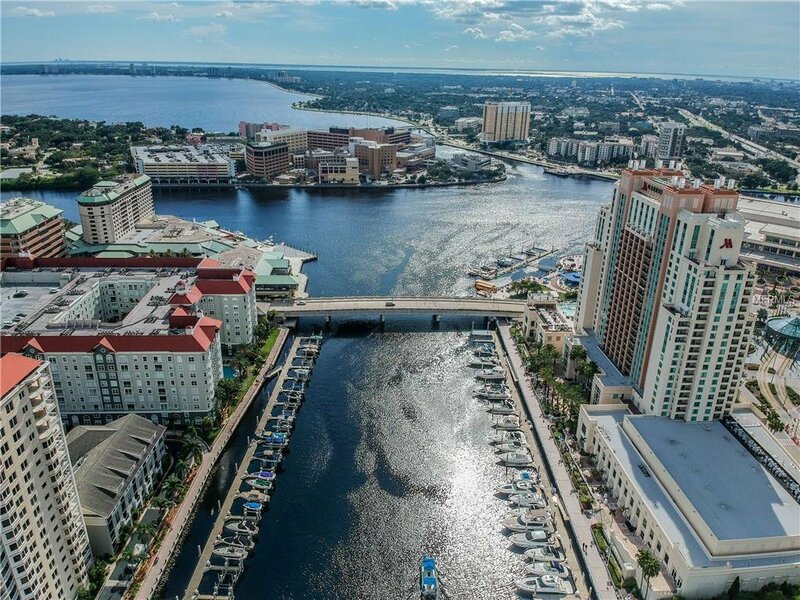 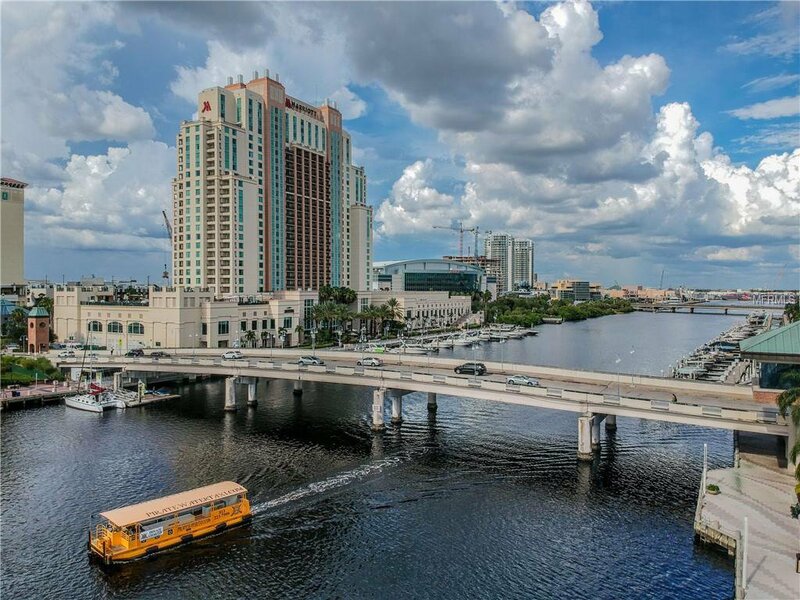 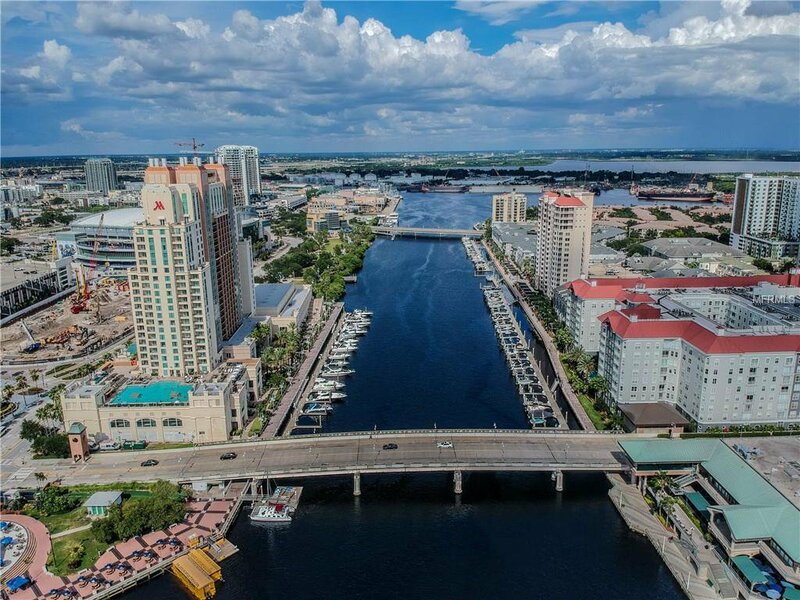 Spend your mornings along the Harbor Island waterfront. 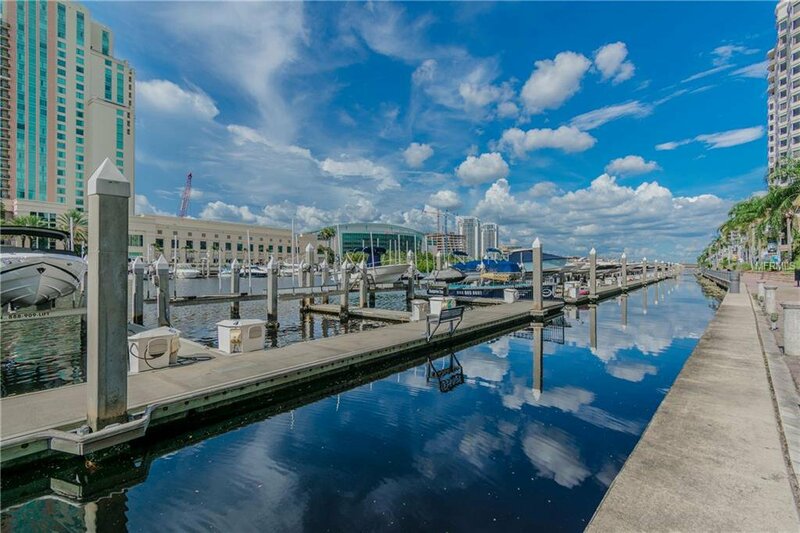 Have coffee at the Starbucks across the street, lunch at Jacksons, or relax at the Sail Pavilion. 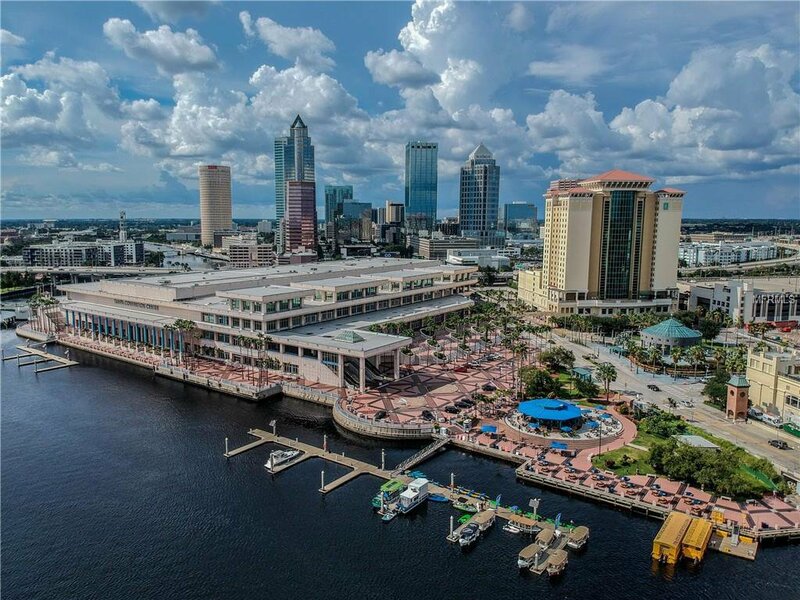 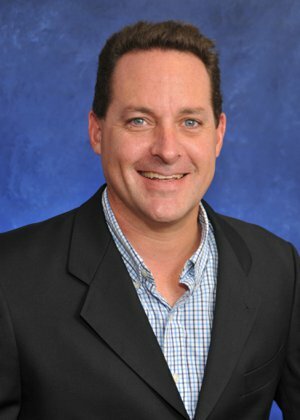 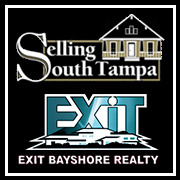 Hockey games, concerts, and events at the Amalie Arena and Convention Center will now be just minutes away. 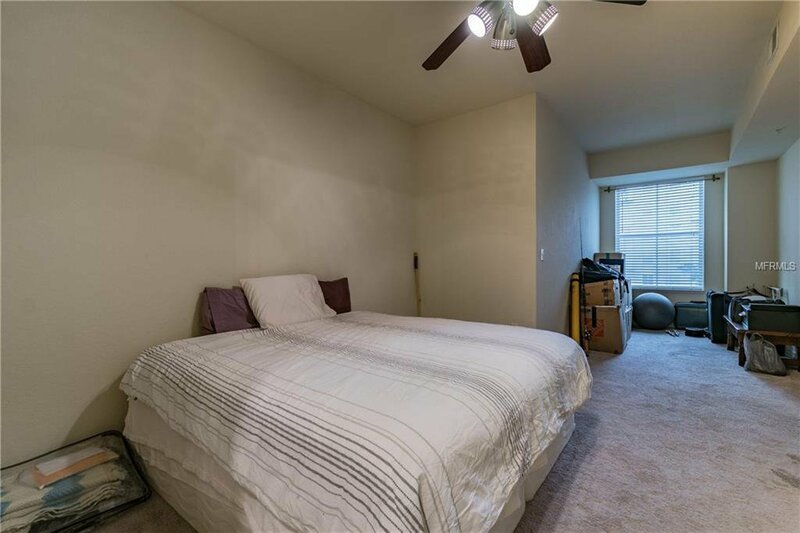 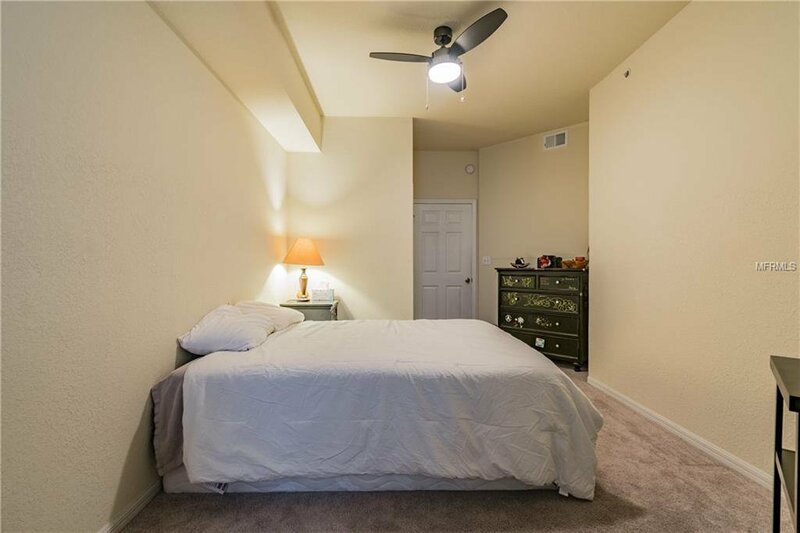 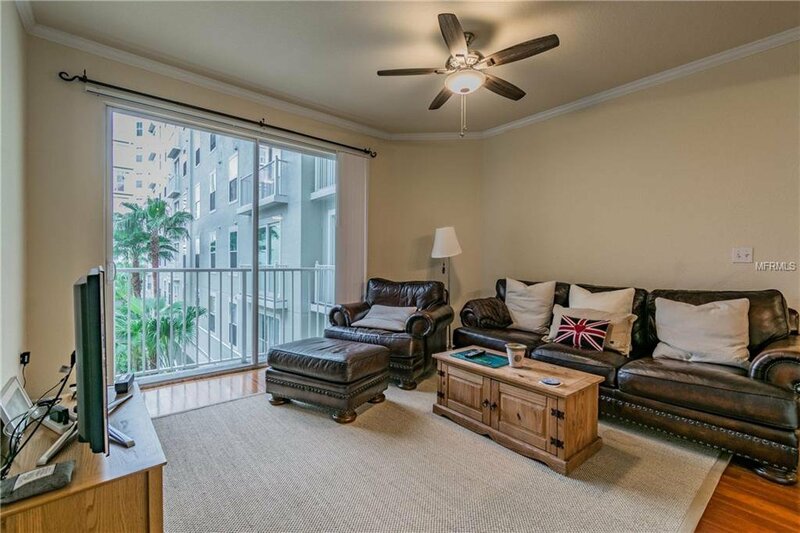 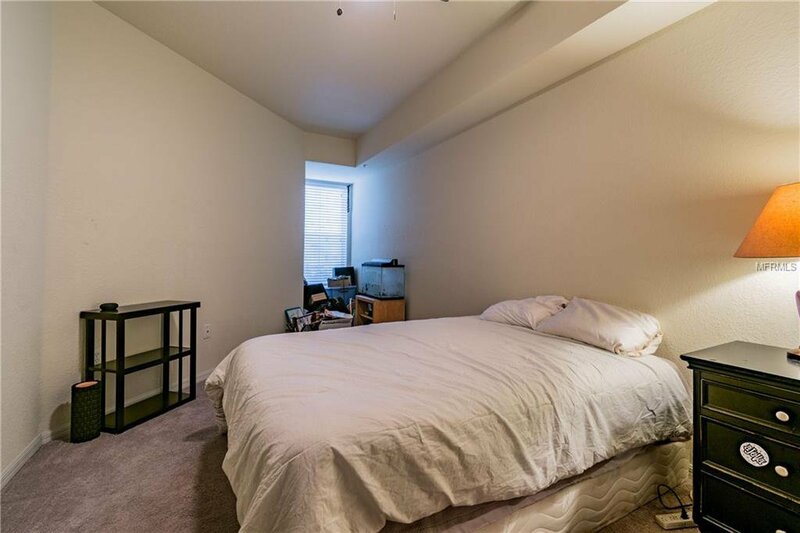 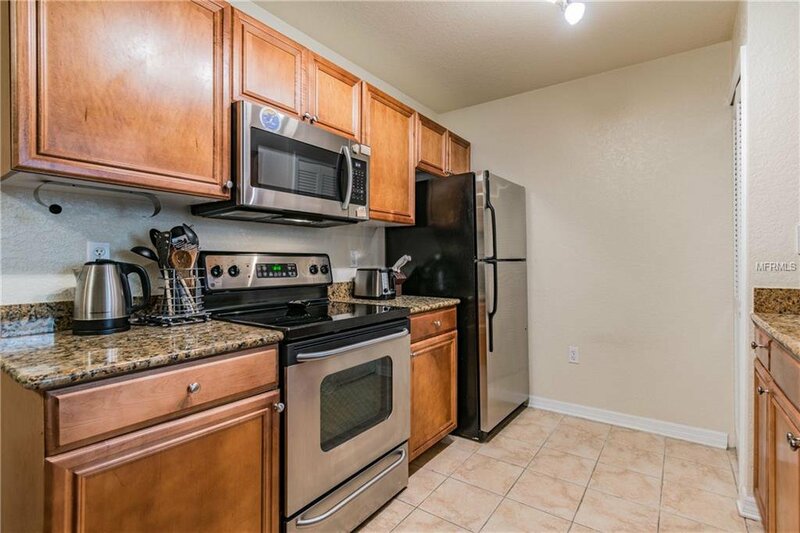 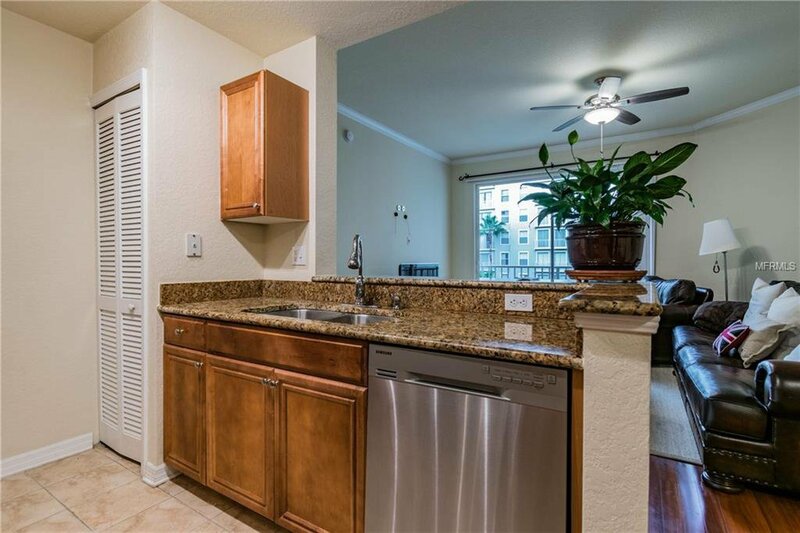 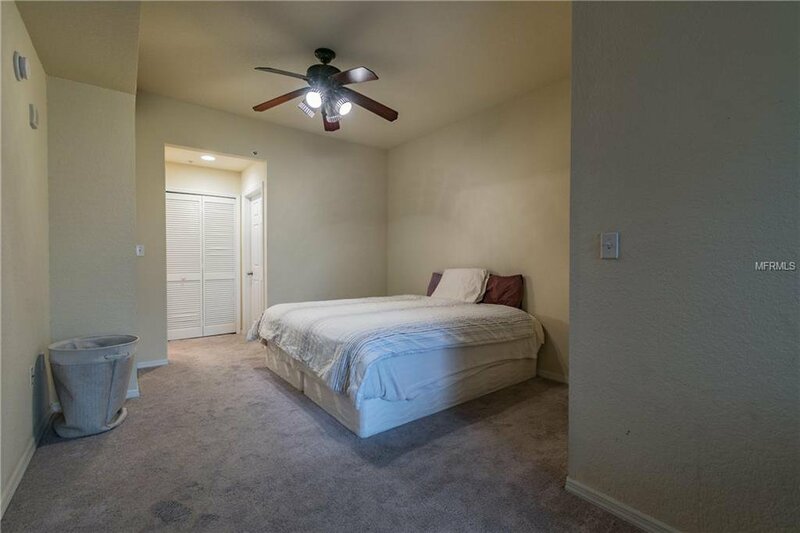 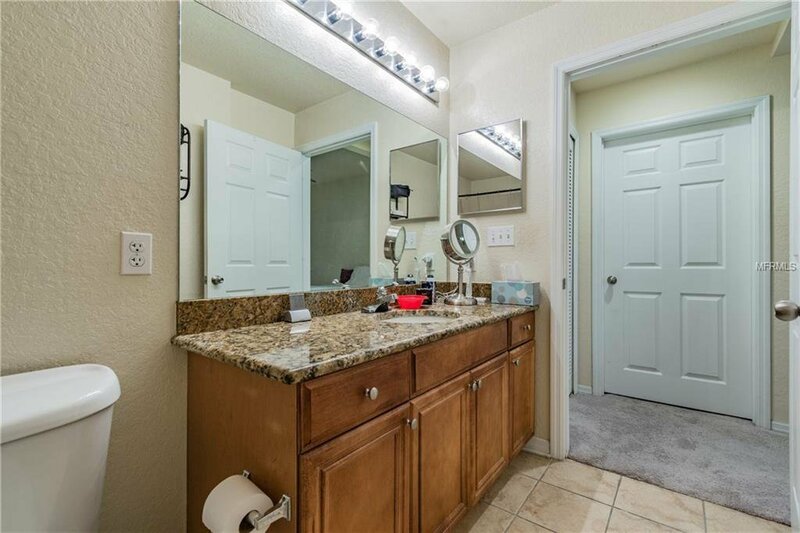 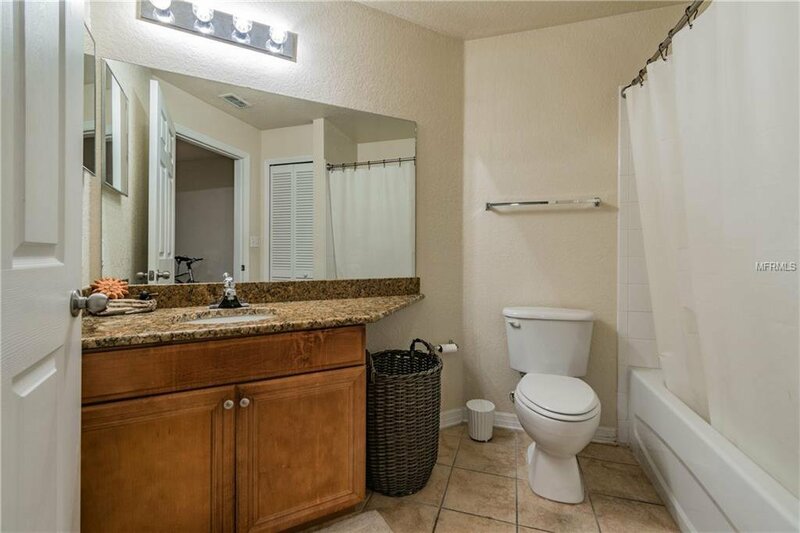 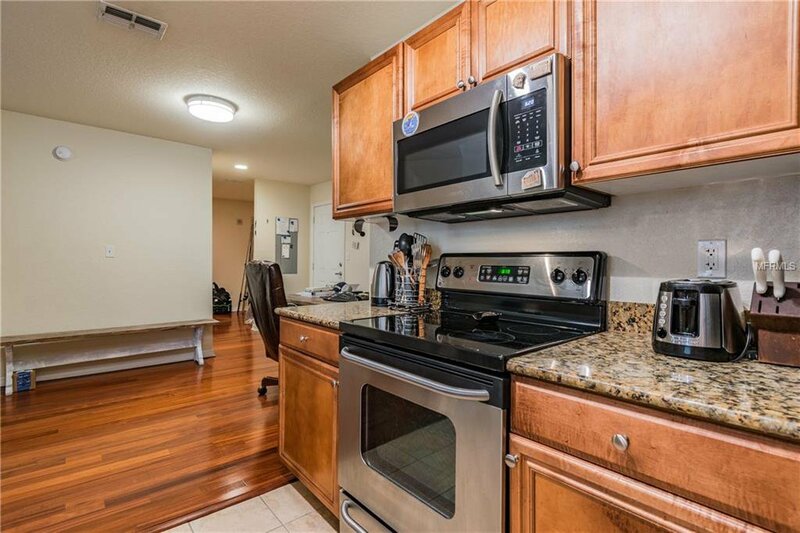 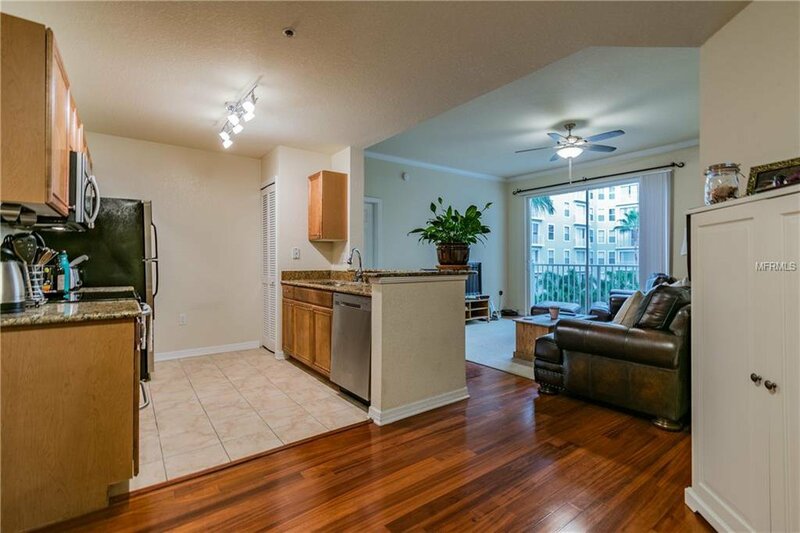 Inside the condo, you will enjoy a split floor plan providing two bedrooms and two full bathrooms with the common areas in the center of the unit. 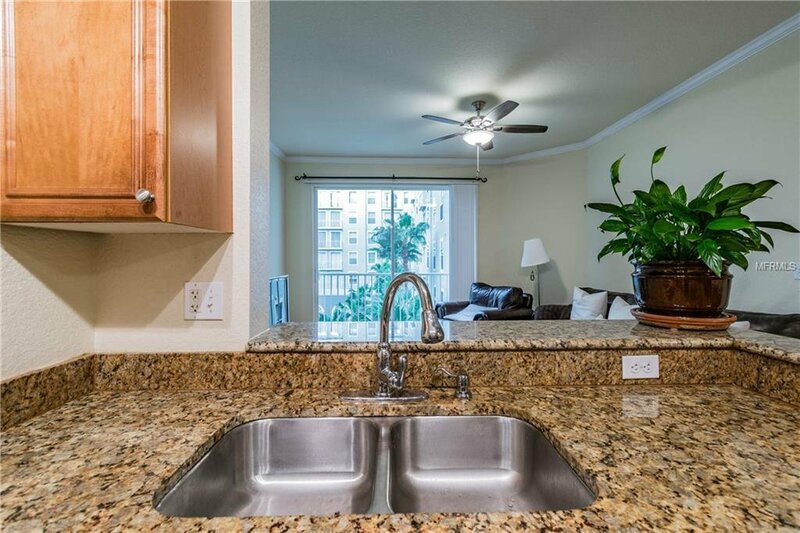 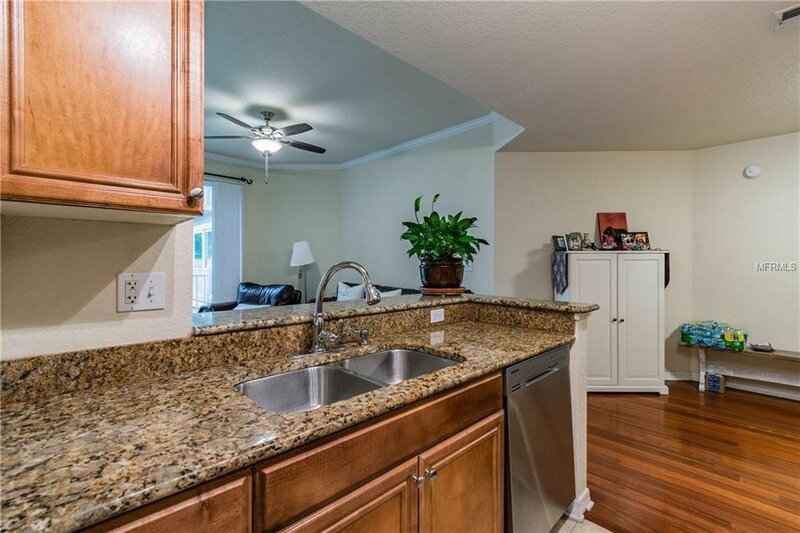 Cooking in the well-appointing kitchen, with granite countertops will be a breeze. 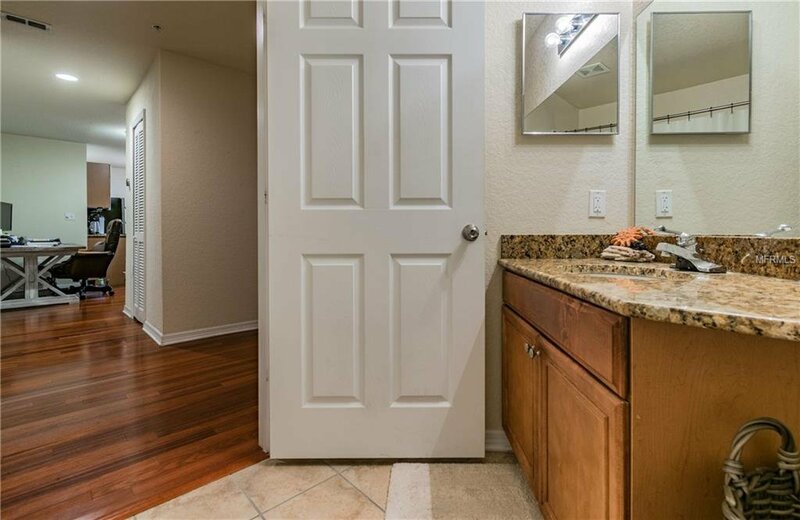 The inviting wood floors will greet you as you enter and you will just love the view of the beautiful resort-like courtyard. 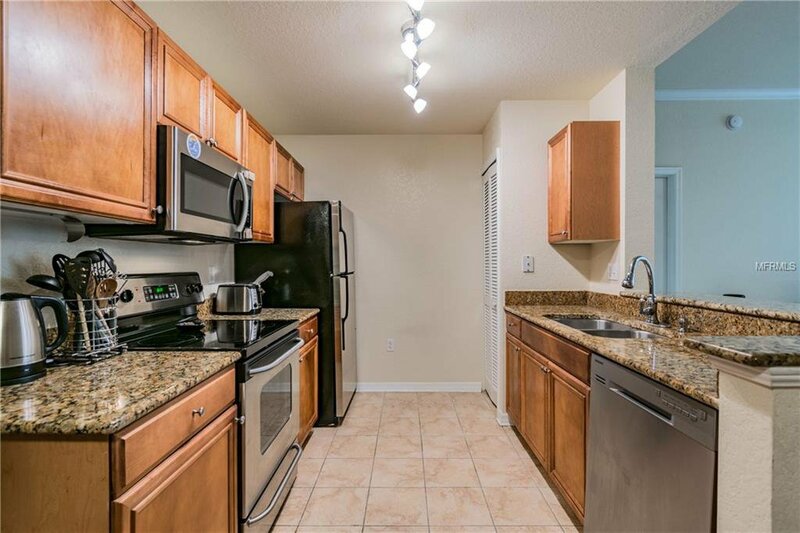 Don't miss the opportunity to see this wonderful home! 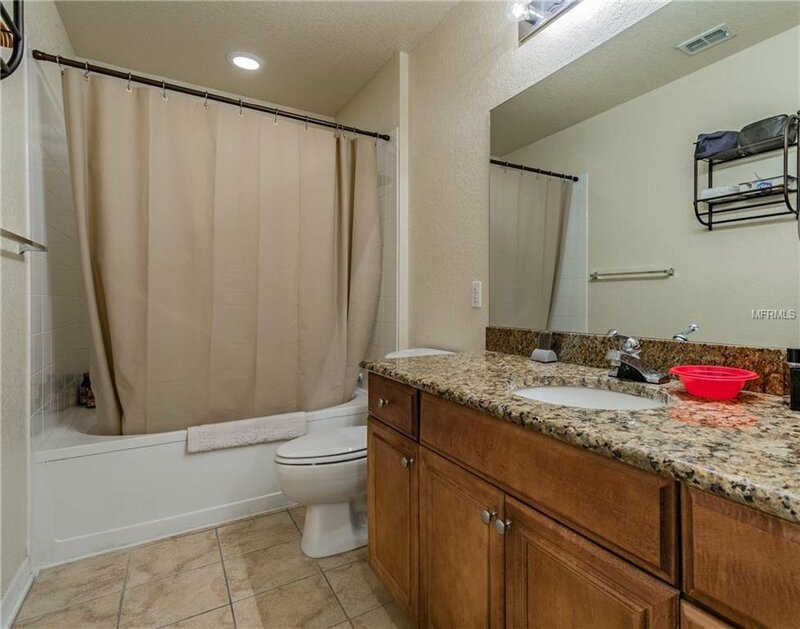 Listing courtesy of FLORIDA HOME CONNECTION LLC.